ViP7Link is a completely free tool where you can create short links, which apart from being free, you get paid! So, now you can make money from home, when managing and protecting your links. 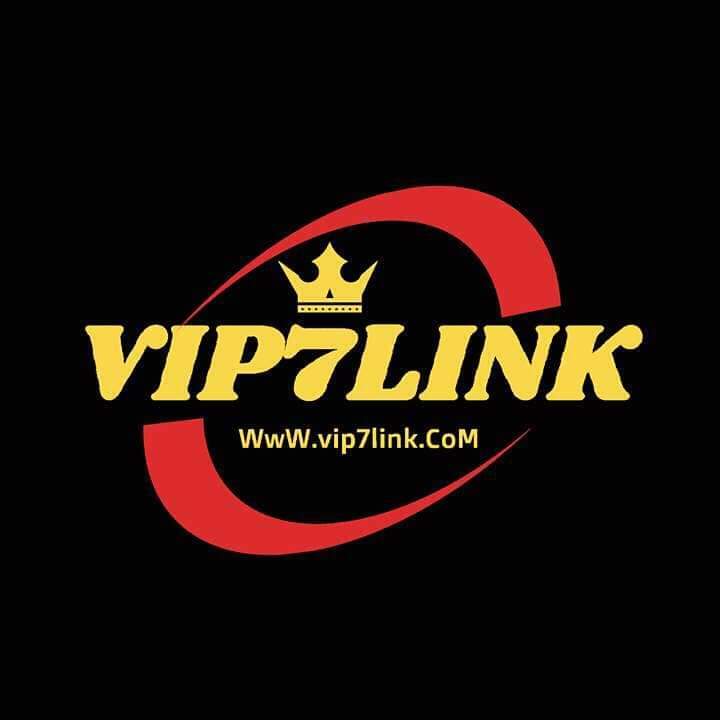 How can you start making money with ViP7Link? It's just 3 steps: create an account, create a link and post it - for every visit, you earn money. It's just that easy! The ViP7Link referral program is a great way to spread the word of this great service and to earn even more money with your short links! Refer friends and receive 25% of their earnings for life!